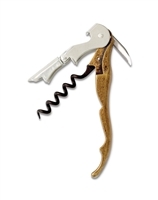 Our Super Boomerang waiter's corkscrew with knife blade and standard level features a floating axis design and patented Foilut system. It has a serrated knife blade and measures 5 5/8" in length. 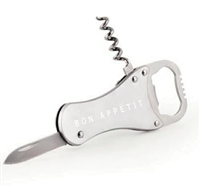 This is an essential tool for any waiter, bartender, traveling wine salesperson, or even domestic user. 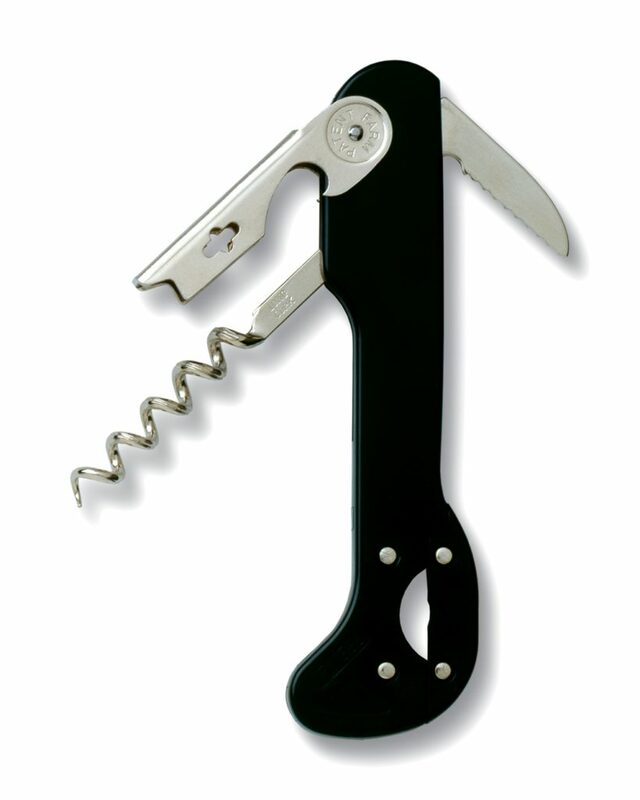 It has been designed to allow these to easily and efficiently open a bottle of wine or beer and serve it immediately. 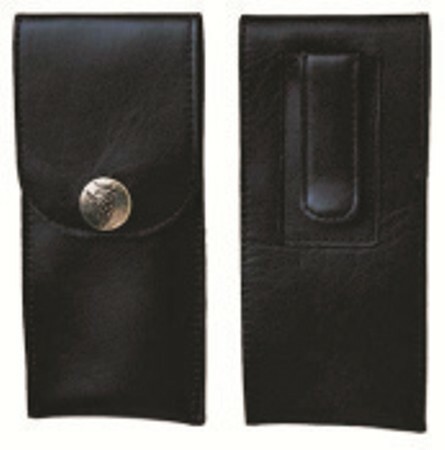 Ergonomically designed, it looks and feels very professional, with a sturdy grip. 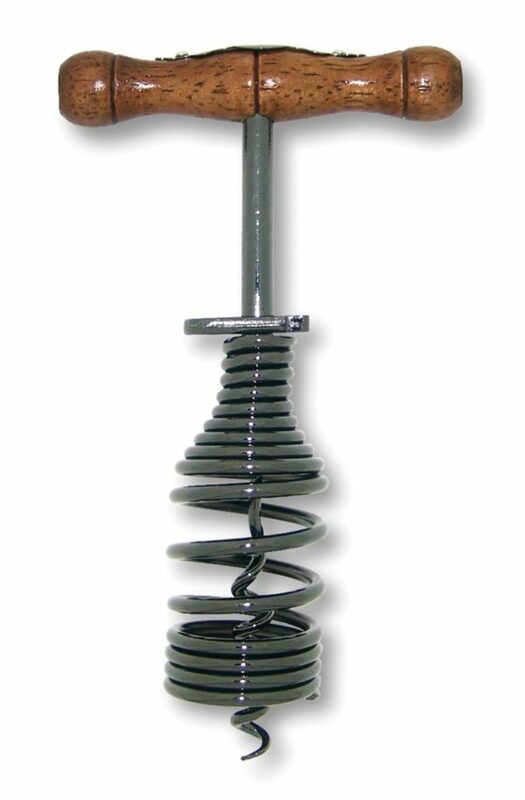 The durable materials will ensure that this corkscrew will last for years. 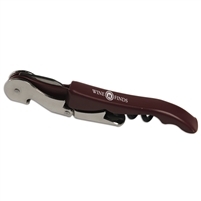 As a multipurpose bar tool, it will enable waiters and others to cut foil on bottles of wine, uncork them, and open crown top bottles as well. The Foilkut system has been patented by Farmitaly, which was founded in 1932, making it the oldest company of its kind. The company always looks at being innovative and meeting the needs of the market. They understand that waiters and bartenders alike need quality, accuracy, speed, and technique, and that design is also an essential element. These elements are found in all of their products. 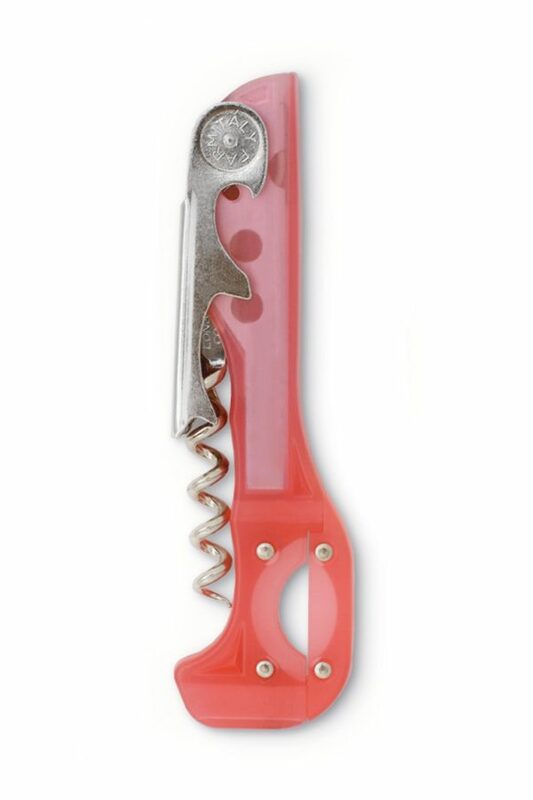 The waiter's corkscrew, therefore, follows the patented design that includes a grooved, tapered spiral, which allows it to be smoothly inserted into the cork. Additionally, the system is completely automatic, requiring just a single cut in order to remove the capsule, and a click to open the lever and spiral, followed by a push to close it again. It can all be easily operated with just one hand. Contoured alloy molded handle. Non-Stick spiral.